The Royal Variety Charity aids those who have worked professionally in entertainment; financially assisting those who are sick, elderly or impoverished. The RVC owns and manages its own Care Home, Brinsworth House, and offers a UK-wide grant scheme to support those, both young & old, who find themselves struggling as a result of ill-health, misfortune or financial hardship. See the new video of Brinsworth House presented by Jimmy Tarbuck OBE. Thank you for your support and interest in the Royal Variety Charity and our annual fundraiser the Royal Variety Performance. The big event of 2015 at the EABF was the change of name to the 'Royal Variety Charity' and credit must be given to the Chairman, Giles Cooper, all his hard work in this regard. With the support of our Trustees and Executive Committee we have now emerged a stronger, more efficient and striving charity. Each year I look back with tremendous pride at the work and achievements of our many staff and supporters and realise what an honour and a privilege it is to work with such a wonderful group of people, working tirelessly for the needs of others. 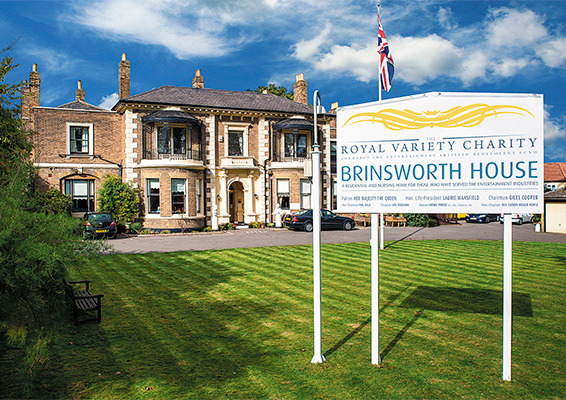 At Brinsworth House, our 64 staff work round the clock ensuring our residents are both happy and comfortable and our Trustees and Executive Committee work exhaustively, unpaid, aiding both the smooth and efficient running of the Charity and in exploring new ways of raising much needed additional funds. They are all truly inspirational people. For many years, the Royal Variety Charity has enjoyed Royal Patronage & I would like to extend our most grateful thanks to Her Majesty The Queen, His Royal Highness The Duke of Edinburgh, His Royal Highness The Prince of Wales and Her Royal Highness the Duchess of Cornwall, for their most wonderful and continued support for each year's Royal Variety Performance; a date in our annual calendar that raises such critical funds and publicity for this great Charity. I hope you enjoy your visit to our official Online Home, and find the information within both informative and inspiring.. 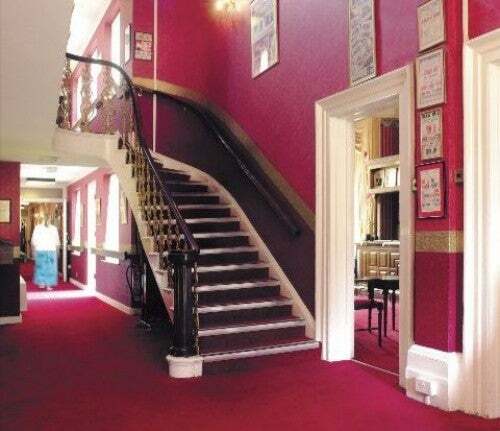 It's a real priviledge to lead this very special charity; our staff and unpaid volunteers work tirelessly to help those in need throughout the entertainment industry, both in our care home in Twickenham and indeed all across the UK. They are all truly inspirational people to work with. Our annual fundraising event, the Royal Variety Performance, is going from strength to strength and consistently attracts the biggest stars from all around the world and with the continued support of the Royal family, the show remains one of the major events in the entertainment industry's worldwide calendar - now with over 152 million television viewers worldwide - making it the longest running and most successful show in the world. 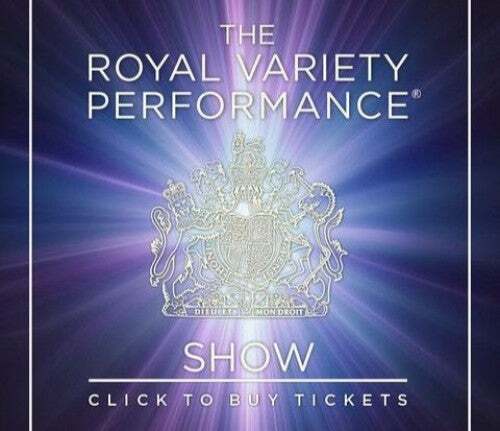 For more information on this year's Royal Variety Performance, or any previous Royal Command Performance, please take a look at our Archive pages. There isn’t a show in the history of show-business, nor indeed in the history of television, that compares to the Royal Variety Show; 87 shows spanning over 103 years is a feat unsurpassed, and the very best in entertainment from around the globe has been presented year after year since the show's origins in 1912. 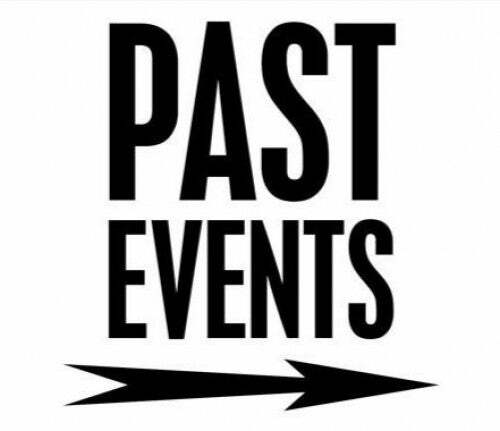 The quality and diversity of performers over the years is both extraordinary and staggering; ...from Sir Edward Elgar to Luciano Pavarotti, from The Beatles to Take That, from Laurel & Hardy to Morecambe & Wise, from Aretha Franklin to Leona Lewis, from Sammy Davis Jnr. to Michael Jackson, from Liberace to Sir Elton John, from Tommy Cooper to Harry Hill, from Shirley Bassey to Lady Gaga....the list of legendary performers is breathtaking and endless. I would like to take this opportunity to thank our entire Executive Committee, our honorary officers and all of our Trustees, all who work tirelessly and unpaid, for the needs of impoverished, elderly or sick members of the entertainment profession. On behalf of the Royal Variety Charity, I would also like to thank Simon Cowell and all at Syco Television, for the continued support of Britain’s Got Talent, which generously donates a large proportion of the money raised from viewer’s telephone votes to the Royal Variety Charity each year. 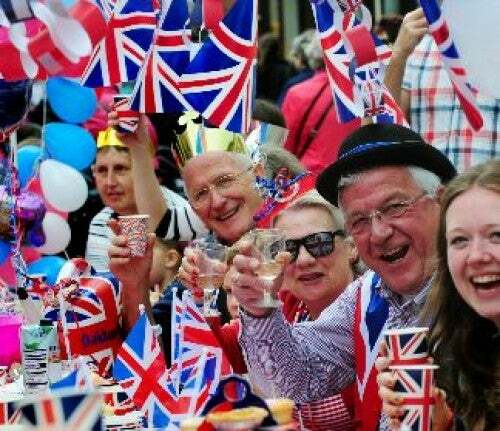 Lastly, my most heartfelt thanks must go to our sole Patron, Her Majesty the Queen, for her continued and unwavering support of this wonderful charity. Get involved and help us raise much needed funds! 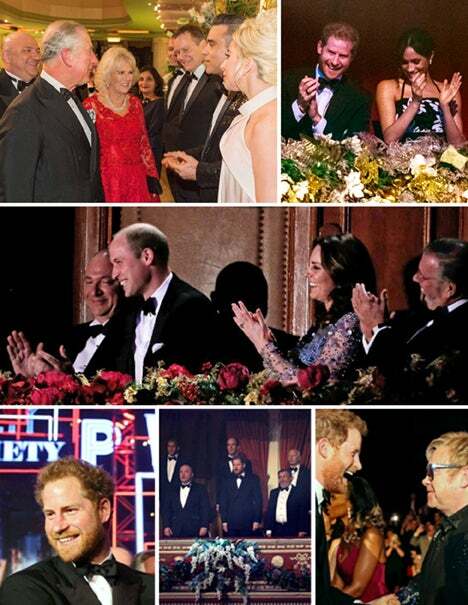 View our huge Royal Variety archive spanning over 100 years!